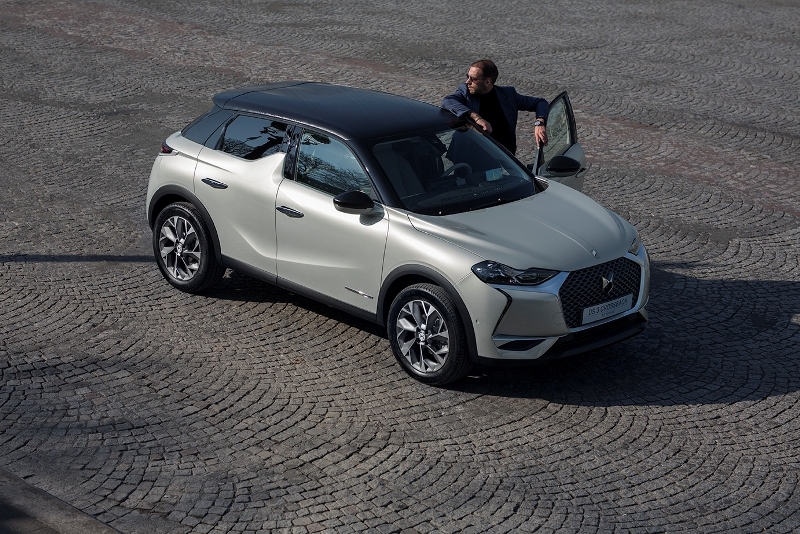 “At the launch of DS Automobiles (in 2015), I promised you the launch of a new vehicle every year. 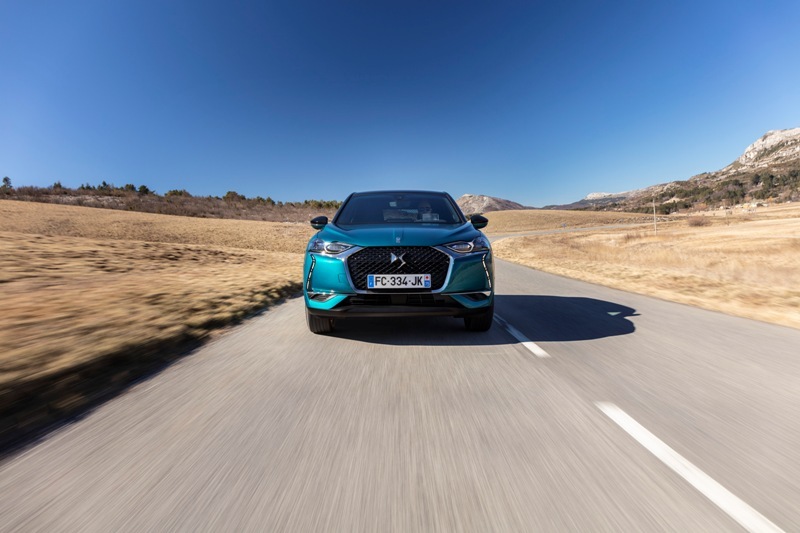 After DS 7 CROSSBACK, and now with DS 3 CROSSBACK, plus that each model would have an electrified version – DS 7 CROSSBACK E-TENSE 4×4 (PHEV) and DS 3 CROSSBACK E-TENSE (BEV) and our first all-electric model, we are honouring that promise. Innovating and pushing back the limits is an everyday occurrence affair at DS, our aim being to showcase the work of the finest craftsmen in our industry with the innovation and creativity of our designers and engineers. Our guiding principle is to design vehicles that stir the enthusiasm of our customers, and DS 3 CROSSBACK is another perfect example of this.